Additionally, there are foreseen and unforseen challenges and opportunities that should be worked upon to either avert it or achieve it respectively. More so, labor is an essential aspect of the factors of production, therefore, the process of recruiting laborers or employees in the THE industry is changing on a daily basis. More selection methods or approaches are being employed based on criteria that seem to be effective in the THE industries. Based on these major criteria, this paper discusses the reasons behind these major elements and how they are being done. Human Resource planning is important to any organization and its success because it forms an integral part of the organization and also ensures that the organization succeed in achieving all its defined goals and targets. The reasons why HR planning is important in an organization will be discussed below. 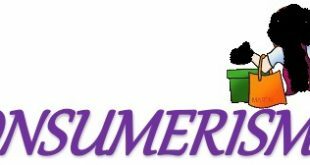 Firstly, HR planning is defined according to Sampurna Majumder (2014) as the systematic evaluation of HR needs that makes sure that the accurate number of employees with the most suitable skills are readily available whenever they are required. In the process of HR planning, it is required of the practitioners that the objectives needed to be achieved must be in mind. This is the exact reason why many job seekers keep seeking employment. When these requirements are neglected by an organization’s authorities, there are possibilities of poor performances and even other industrial issues within the organization. Finally, it is agreeable to note that the above are key factors as to why human resource planning is so central to the successful running of any business. Human resource planning is a must for every business, no matter how much it is ignored within an organization, the vacuum would be left. As a matter of fact, human resources planning has to be linked to the entire strategic direction of an organization, and the human resource practitioners need to have a strategic table and seats to define this strategic direction and to also have information about the organization corporate strategy. Recruitment plays an important function in every industry. It gives the opportunity to list the skills necessary for the new hire in order to fulfill their duties. An evaluation of the roles of recruitment is explained below. Recruitment performs the roles of analyzing the job. In every organization, before recruiting exercise is carried out for a new or existing position, it is relatively important that some time is invested in gathering information about what the job entails. This is not just about the task, making up the job, but the major purpose of the job, the output expected of the job holder, and how it conforms to the organization’s structure. This should form the basis of the job description. Recruitment describes the job. After the job analysis, writing the job description is the next phase. This clearly explains the job to the intending employees, and assists the recruitment process by offering a clear guide for everyone involved, about what is required in the job. It gives the required person specification or job profile. A person specification states the imperative and desirable criteria for selection. Such kind of specifications depend on a set of competencies identified as needful in the performance of the job. This method helps the employees access the recruitment information more clearly and they will be sure they do not miss out any details expected of them for the position or job they intend to fit in. This method allows the companies in the THE industry to increase their brand recognition, new foot traffic, product sales, and repeat business. The use of local government for recruiting is employed by the THE industry confirms that the company had been given legal power and grant to operate in their community and they are being supported. Utilizing community groups help to gain increased diversity through various community groups. Recruiting is changing in the THE industries based on some factors, such as legal and policy changes. Also, since there has been the removal of the DRA, older workers are now being provided with the right to remain in their employment as long as they choose in the hospitality sector in the UK. (Hospitality Sector, 2011) Therefore, causing a relative change within organizations in this section. In addition, the changing economic conditions are another aspect that is impacting this sector negatively. All employees in this sector have been given the right to flexible working, thereby bringing a shift in the approach to how things are done in this sector. Furthermore, the current trends and issues in the events sector cause more change in the recruitment process. The growth of the THE industry has been retarded based on the economic issues in the country. According to the labor market review of the events industry (2010), it was seen that the size of the THE workforce can only grow after the recession at the time. This implies that there are possibilities that the fear of possible recession can give rise to consciousness in the recruitment process. According to the report, there must be reinforced need for clarity in information, advice, and guidance for anyone coming into the industry based on job roles, salaries, job profiles, progression opportunities, skills and knowledge, as well as qualifications/training. Moreover, such downtown in recession could lead to a public perception. Due to the unfavorable events that could have occurred in the past in the THE industry, many organizations will be cutting back, and would not want to recruit as many employees as possible. And because companies are also being watchful on going on various trips in order to cut expenses, it affects the industry negatively, hence, a level of redundancy. The increase in competition is another factor that affects the recruitment process in the THE industry. There will always exist competition in every sector, as long as it is business-related. Selection is the process of choosing individuals from a pool of job applicants based on requirements, qualifications, and the competency to fill the available jobs in an organization. The role of selection is crucial for some reasons. First, the performance of work depends on the individuals. The most advisable way to enhance performance is to hire people who are competent and willing to work. From an employee viewpoint, inappropriate or bad choice of selection can demoralize the individual concerned (especially, those who found themselves in the wrong job) and also demotivating the remaining parts of the workforce. Thus, effective section provides greater relevance. Furthermore, the cost incurred in recruiting and hiring an individual speaks largely about the role of selection. This is because recruiting has become relatively expensive. When a wrong selection is made, the costs are much greater. Moreover, selection should not be made based on predicted success, otherwise, may result into failure results. The costs incurred include, the cost of while the individual is employed resulting into profit losses, accidents due to negligence, damaged company image or reputation, absenteeism, and more. Other costs include the one associated with training, and possible transfer, or termination of the services of such employee. The cost of replacing that employee comes in, cost of hiring, training, and building a fresh one constitute the kind of costs in selection. 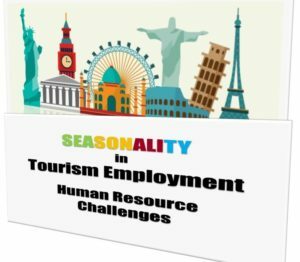 Tourism, Hospitality, and Events (THE) organizations use various methods of selection of their choice of employee. This includes interviews, practical tests, assessment centres, and psychological tests. This method of selection helps to determine the communication or social skills of the applicant. Also, the interviewer can get supplementary information, candidates’ verbal fluency, job knowledge, equally qualified applicants, the compatibility between the applicant and the employees, and also allow other related questions to the job. Selection process can use practical tests to check the candidates’ attitude, measurement o specific job skills, or job knowledge. Additionally, it can be used to check for other general skills such as analytical, interpersonal, and organizational skills. These are designed to evaluate the various types of job related abilities and skills to assess job applicants. It also checks for communication, interpersonal, analytical, as well as planning and organizing skills. This is the use of questions or problems to assess, measure, or evaluate the ability of the candidates to learn quickly, reasoning, logic, reading comprehension and any related enduring mental abilities that are the basis for the success in various jobs in the THE industry. Cartwrigh, S. (2002). Human Resource Management. Mittal. Nickson, D. (2007). 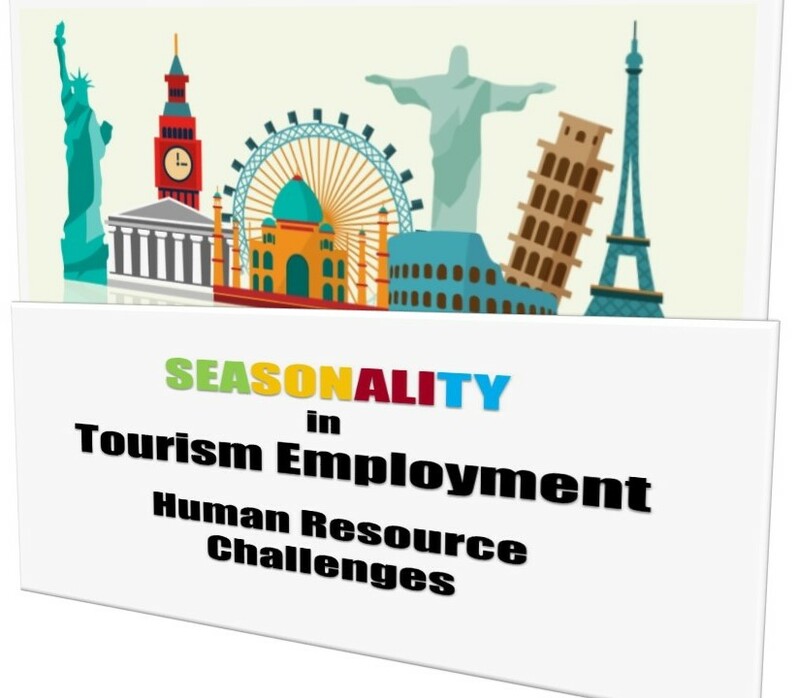 Human resource management for the hospitality and tourism industries. Oxford: Butterworth-Heinemann.